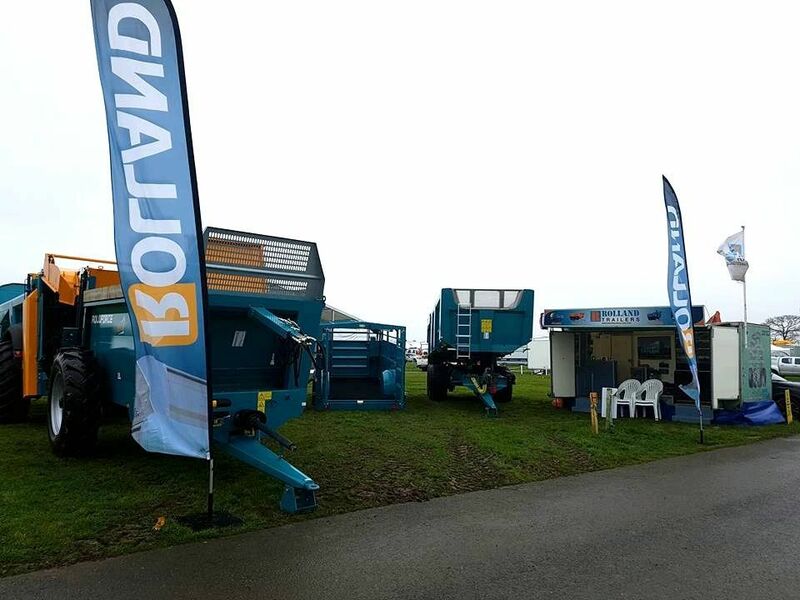 Come and see Alex Clothier at Lamma show 2018 Wednesday 17th/18th stand G45 opposite John Deere! 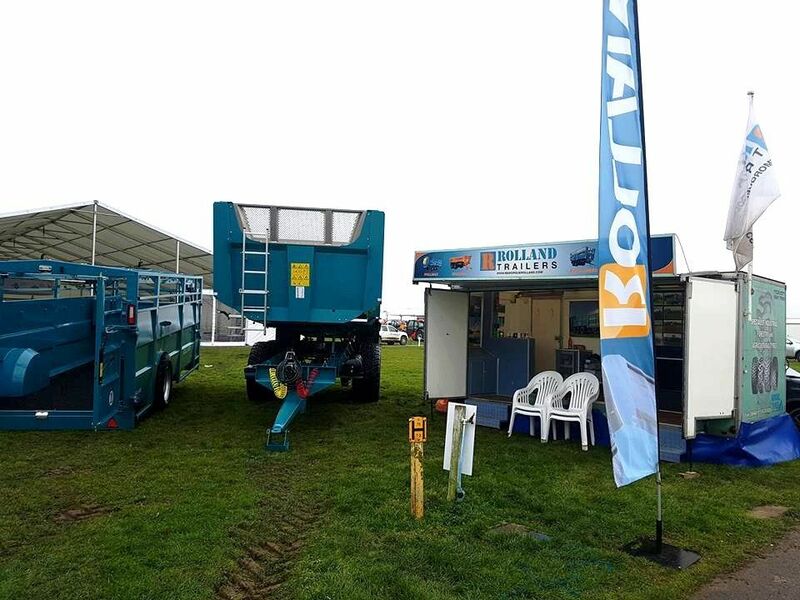 The Rolland stand is all ready! 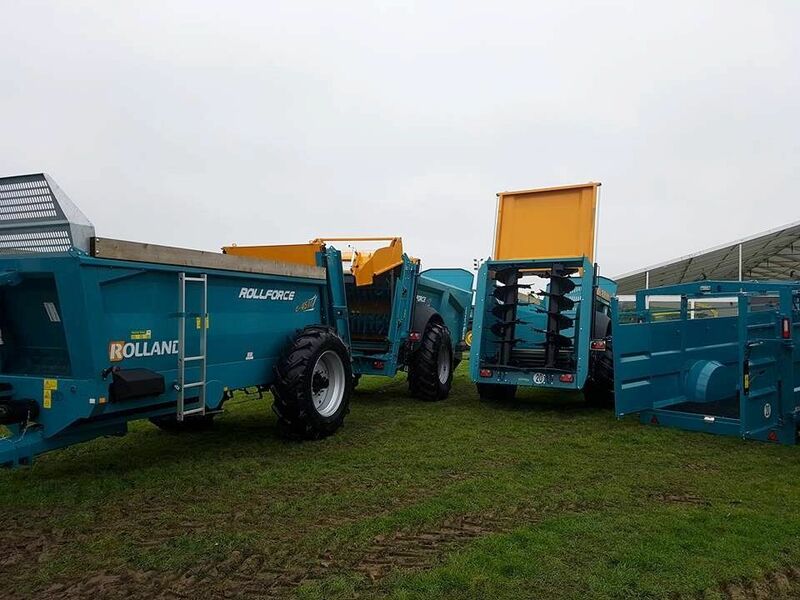 !You will discover our ROLLSPEED trailers, ROLLVAN cattle trailers and ROLLFORCE & ROLLFORCE Compact spreaders !